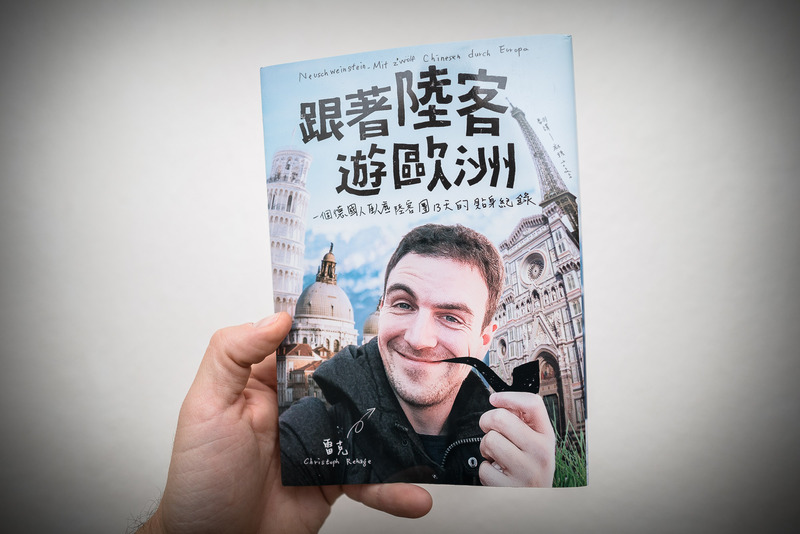 The title translates to “Traveling around Europe with Mainland tourists” (跟著陸客遊歐洲), which is exactly what the book is about. 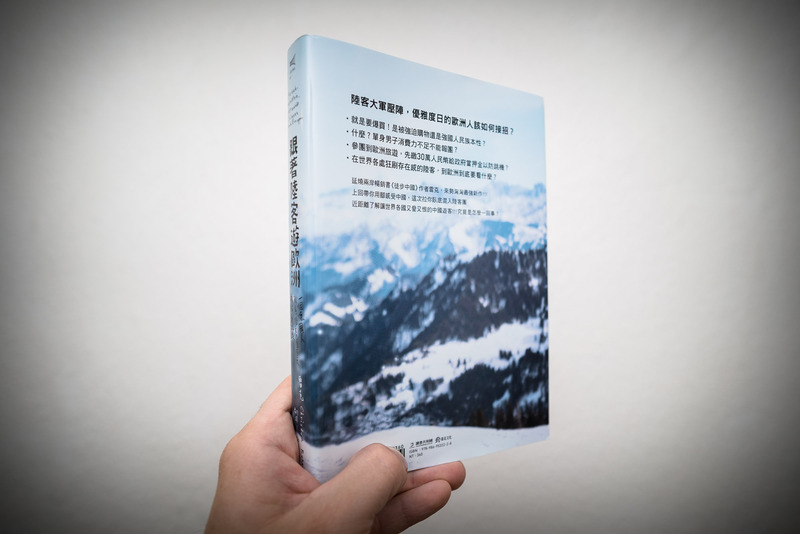 It’s the Taiwanese edition of “Neuschweinstein” – which tells the story of my trip with a Chinese tour group through Germany, Italy, Switzerland, and France. Sadly, I don’t think that this book will make it to the Chinese market any time soon. 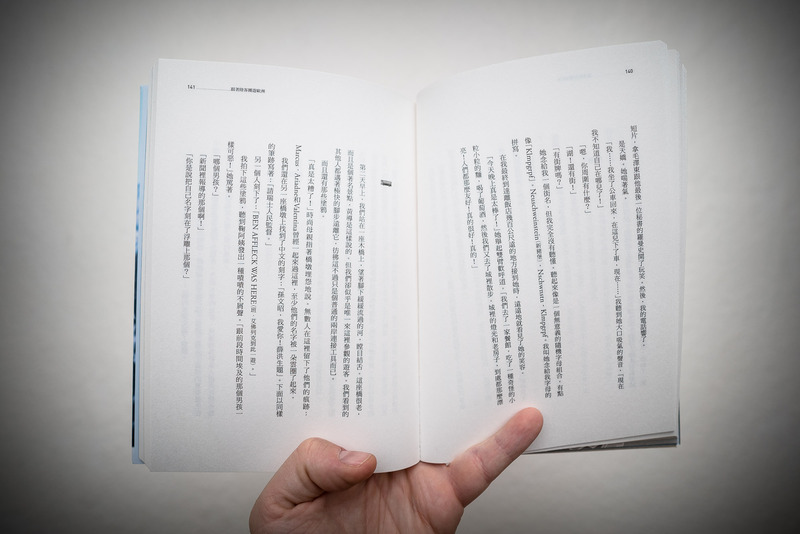 The Chinese edition of “The Longest Way” is still being sold there, but China has been getting more and more repressive lately, and I have a feeling that my publishers in Beijing would like to keep a low profile for the time being. Thankfully, there is still Taiwan.